Looking for the leading air conditioning company in Fowler CA? Marthedal Solar, Air & Heating – Fresno Air Conditioning has been serving the area since 1976. We ARE the most trusted AC service company around Fowler and Fresno County. Whether you’re looking to stay cool and need some kind of repair, a scheduled AC service and maintenance, or a new install and system altogether, we are one call away! A dependable Fowler air conditioning unit, one that is trusted by your household and sure to work, is something that you should ensure will work before heading into the season. If you’re uncertain of the possibility of making it through the summer months and know that a AC repair is needed, what’s stopping you from calling? Air conditioning repair can be quite simple, and the less time that passes the easier the fix is likely to be! Don’t wait until your ac unit stops working on a 100F day! When it comes to heating and cooling, the most effective way to take care of your investment is with maintenance and care. Rather than waiting for your air conditioner to die on you when you need it most, take precaution ahead of time! Call us for a scheduled service call. At this call, we ensure the thermostat meters correctly, that refrigerant is strong, filter is clean, and all other items on our checklist are in order. This is the sure fire way to make it through another arduous summer with your valuable air conditioning unit. Sometimes, an AC repair and our air conditioner service just will not cut it. Air conditioners, just cars and other equipment and machinery get old, especially with strenuous use in Fresno! 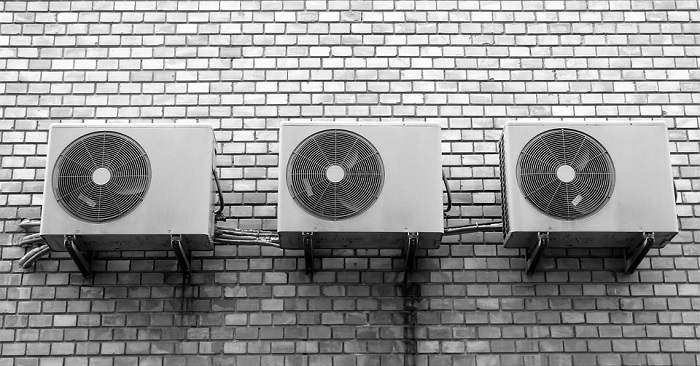 A worthy investment is to consider a new air conditioning installation. New air conditioners are very efficient and can blow you away with the quality of performance from an old outdated model. When we install an air conditioner, we get it done the first time. This is our differentiator. In order to keep your new unit running for decades, we suggest a timely and scheduled AC service before heading into each new weather season. HVAC is a complex system that you do not want to leave it to general contractors that dabble in all kinds of handy work. We are are heating and cooling experts, not a heating and plumbing and refrigerator and whatever-you-need-repaired repair company. Confide in the best! With winter just around the corner, everyone’s mind turn to final relief from the hot summer months. Most people don’t stop to think, are my heating needs going to be covered through the cold season? For this reason, we offer many heating and cooling solutions. A standard repair call is perfect for the household that knows there is an issue with their heating unit. It doesn’t get hot enough inside your home, the furnace is old and tired, there are periodic breaks in its functionality. We’ve been in the business since 1976 and are confident we have the solution to all your problems and repair needs. A service or maintenance call is great for those who have a dependable heater, but are simply looking for a furnace tune up or quick check-up to ensure that the season will be warm! A preventive touch can help you from waiting those weeks in the cold! Whether it be heating or cooling, your system and comfort rest in our experienced hands! Give us a call to discuss your systems needs! Marthedal Solar, Air & Heating – Fresno Air Conditioning is a leading provider to the San Joaquin valley’s comfort. With the land available in Fowler, we often work with larger scale systems, both indoor and outdoor. 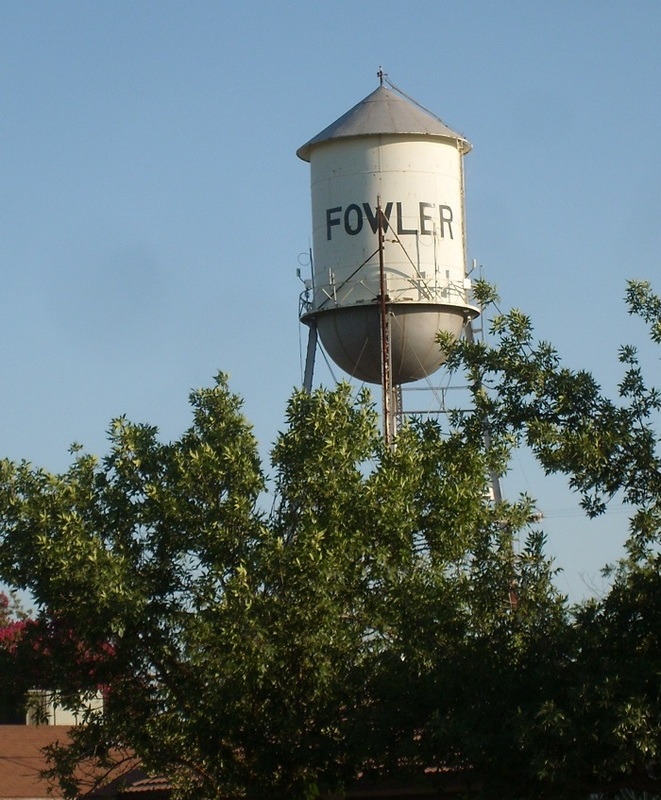 We service many households and businesses in Fowler. No matter the size of your needs, we are happy to deliver our expertise! Fowler is a growing community and we are happy to service the beautiful homes, growing businesses, and agricultural outfits. Constantly staying up with the public works in the city, we are well ingrained with the community.